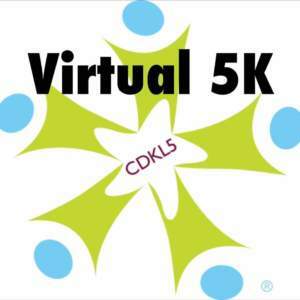 Support For Starfish Virtual 5k is taking place June 13-20, 2018! All proceeds go to the IFCR. Visit our Event Page to donate, track our progress, or leave us a note! Be sure to register to receive your participation gift.